Happy Monday everyone!! Hope you all had a fantastic weekend. I was lucky to spend mine at the family farm celebrating a milestone birthday with my grandma. I moved away from the farm almost 19 years ago - but it is still 'home' to me and I cherish the time spent there and love seeing my 'city kids' have the time of their lives with their cousins out in the country :-) Took lots of pictures - so I'll be scrapping those memories soon! Because today is Monday - it means we have a new sketch for you over at Let's Get Sketchy! 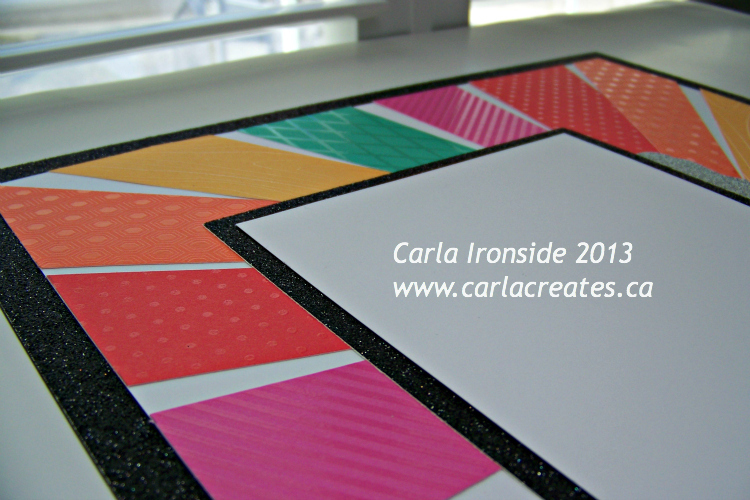 Super fun one this week with the very trendy 'starburst' pattern! 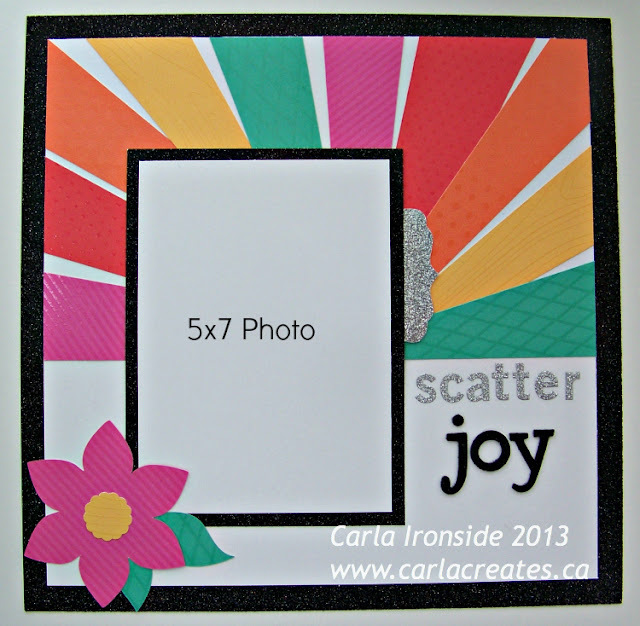 Here is my take on it using the "Dream Pop" collection from CTMH, available only this month in celebration of National Scrapbooking Day! 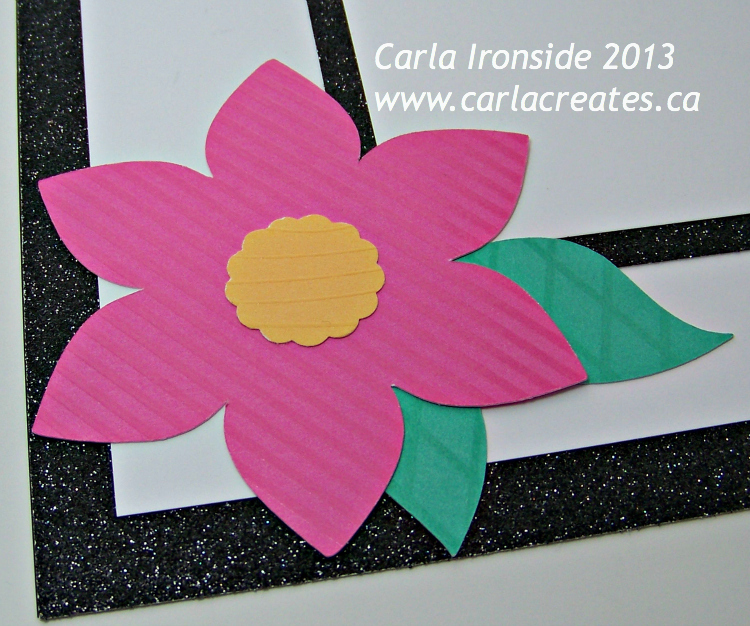 Don't you love that cardstock? Each piece has a glossy, clear-embossed pattern on one side. Love it! 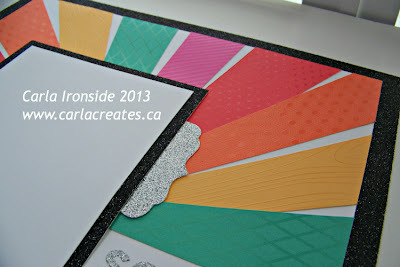 CTMH patterned cardstock: "Dream Pop"
Be sure to check out the Let's Get Sketchy blog! My fellow DT members did a fantastic job as usual to inspire you! We'd love to have you play along - - you have a chance to be featured on the blog and/or to win a prize from 7 Dots Studio. This is fantastic Carla. So bright and pretty and I love the sketch. Very pretty! I love your title! Beautiful job Carla! I love the bright bold colors you chose for this layout! It's so striking!